Ezy Mats is a supplier of a large range of interlocking karate mats. Whether you require a karate mat or karate mats Ezy Mats has you covered. Our mats come in a number of different thicknesses. 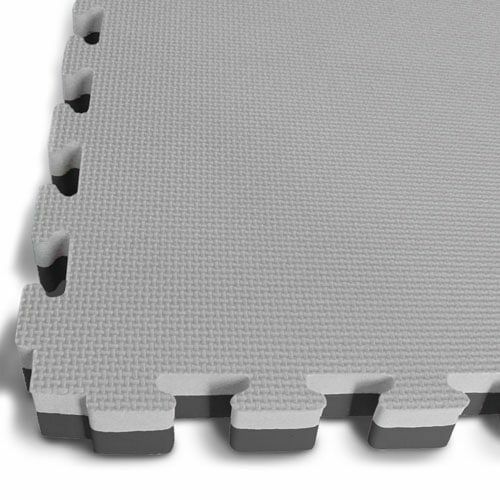 The thickness of the karate jigsaw mat is determines by the user and it is important to understand your needs before purchasing your interlocking karate mats. A karate mat is a mat or set of mats used in karate training. 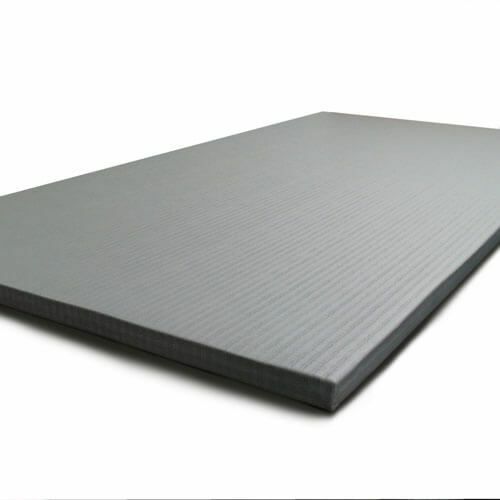 A karate mat is made of EVA foam which is an expanded foam which absorbs impact like jumping or falling. A karate mat employs a jigsaw system which allow the karate mat to interlock with other mats. Our karate jigsaw mats have the added benefit of being interlocking mats. This is the reason they are referred to as karate jigsaw mats as they lock into to each other for stability. Our karate jigsaw mats are easy to assemble for both short-term and long term martial arts training areas. 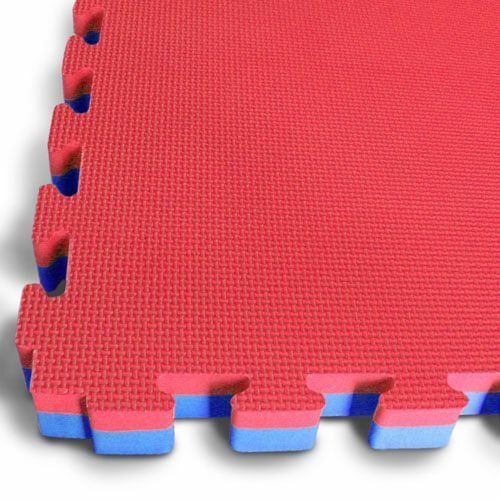 Our karate mats are available in three different sizes: 20mm, 30mm, 40mm and are 1m x 1m. Generally speaking (but not exclusively) the 20mm mats are used in activities where the is less fatigue and minimal falling and jumping. The user then may move to 30mm is the is more jumping and some potential for light fall. The 40mm mats are general requires where there is falling and rolling around on the mats as with judo, MMA and jiu jitsu. As the intensity of the increase so too does the thickness. Our karate mats are used all a cross-section of styles of karate like; kyokushin, shotocan, goju ryu, miyagi do, and okinawan karate just to name a few. They are also suitable for other martial arts including judo, jiu jitsu, wrestling, karate, tae kwon do, kick boxing, kung fu, aikido etc. We also have tatami mats available for added durability. 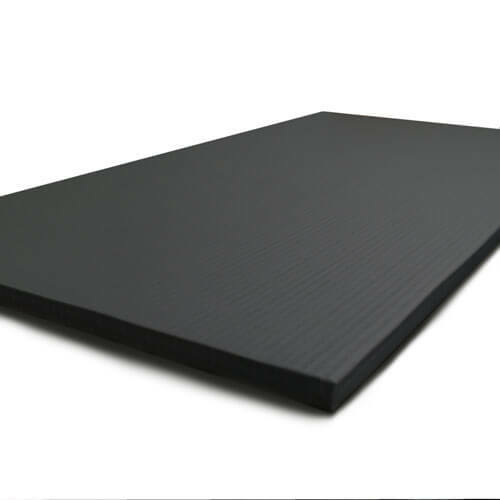 Ezymats endeavour to be the most economical supplier of interlocking karate and tatami karate mats in Australia. Should you find cheaper mats elsewhere we promise to do our best to beat any reasonable quote for the same product. Foam jigsaw interlocking karate mats are.. Please contact Ezymats before making your purchase from another supplier and you won’t be disappointment.